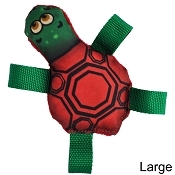 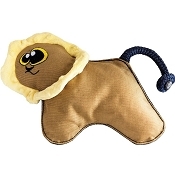 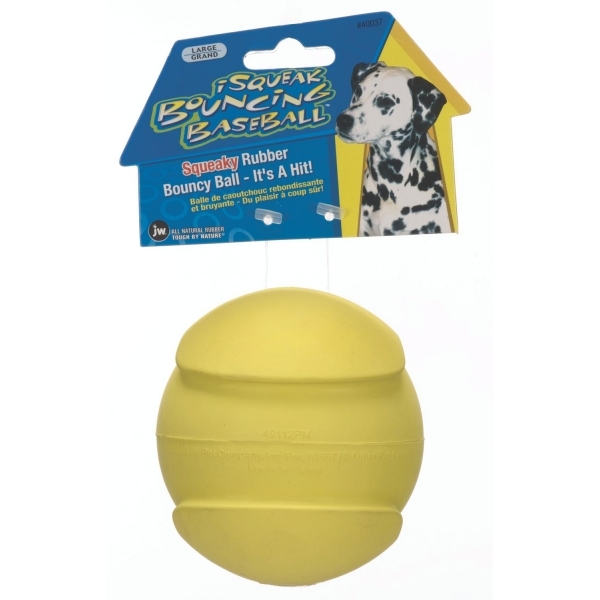 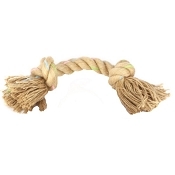 The iSqueak Bouncy Baseball Dog Toy provides dogs with some squeaky fun. 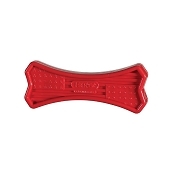 It is made with natural rubber and the shape of it causes it to bounce in any direction. 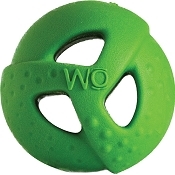 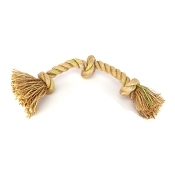 Great for tossing and chasing.